Vopa Tech coated fabric for moisture management. Mesh venting to keep you cool. 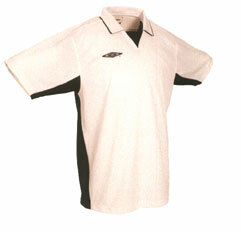 Drop needle polyester with an Authentic Umbro hologram.